Craving a steamy paranormal romance now that you’ve witnessed Matthew and Diana’s undeniable on-screen chemistry with your own two eyes? 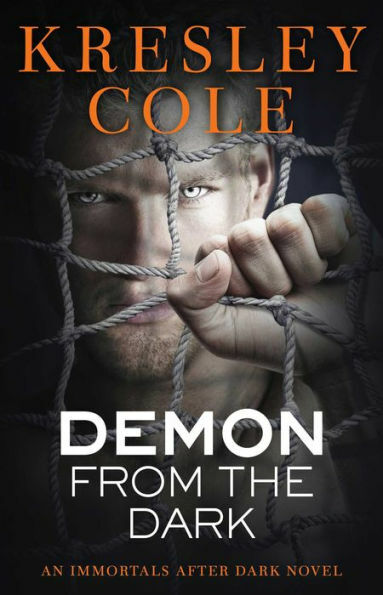 Kresley Cole’s Demon from the Dark introduces us to outcast demon Malkom, who’s been poisoned with vampire blood and suffers from vampiric hunger, and spirited witch Carrow, whose party-girl reputation masks her own sadness. The sparks fly between these total opposites from the moment they meet, which just so happens to be when Carrow’s forced to try to lure Malkom into a trap...but they wind up being trapped in a prison together instead. Now, they have to team up to escape a horrible fate, and decide if they really want to resist the intense passion and longing they both feel for each other. 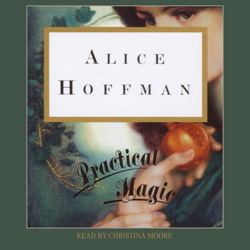 Alice Hoffman’s magical realism novel Practical Magic, which was adapted beautifully for the screen as a feature film starring Sandra Bullock and Nicole Kidman in the 90s, is just the book for when you’re feeling wistful for a world where witches walk right beside us. Like Diana Bishop, orphaned sisters Gillian and Sally Owens are the latest in a long line of witches that stretches back centuries, and like Diana, they wish they could escape that nothing-but-trouble family mantle. It’s only after they’ve left home—Sally, by getting married, and Gillian, by running away—and then come back again that they truly begin to understand the power of their eternal bond...and their magic. 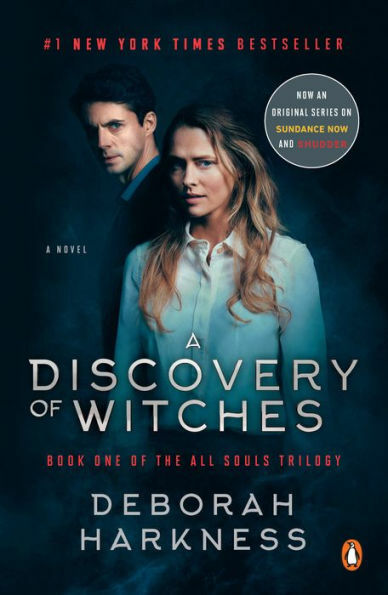 Fascinated by the dark side of the covens in A Discovery of Witches? 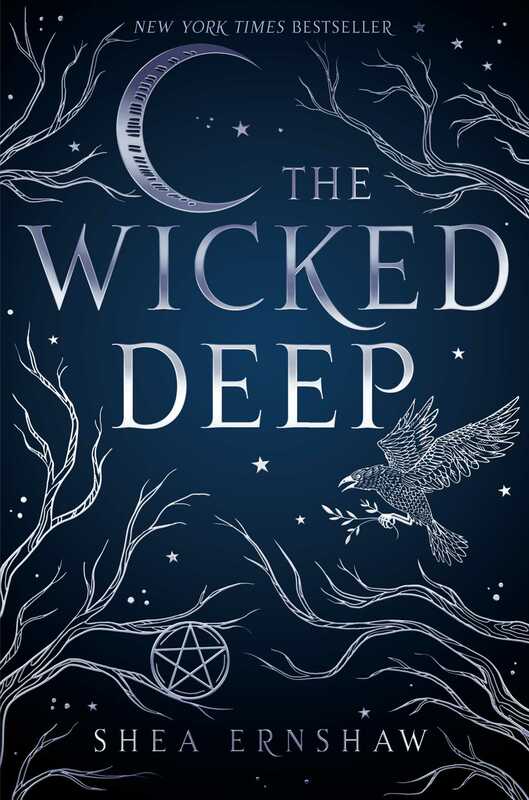 Accurately described as Hocus Pocus and Practical Magic meets the Salem Witch trials, Shea Ernshaw’s YA fantasy novel The Wicked Deep centers on the town of Sparrow, where for a few weeks every summer, three sisters who were sentenced to death for witchery 200 years ago return to seek revenge. How? 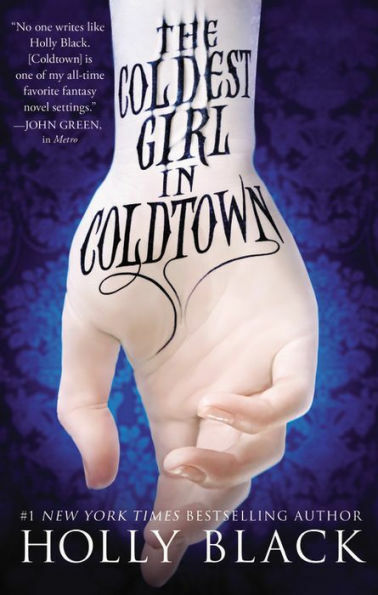 By stealing the bodies of three girls and luring boys into the harbor to drown them. And this year, only 17-year-old local Penny and a new boy in town, Bo, have a chance at stopping them. To say more would be to give away big spoilers, but suffice to note, if you think the vengeful witches out to get Diana and Matthew are bad, the Swan sisters might make you reevaluate. “We are bound together,” Diana tells Matthew in an episode of A Discovery of Witches, and it’s true—they were destined to fall in love one day, breaking all the rules of their society. 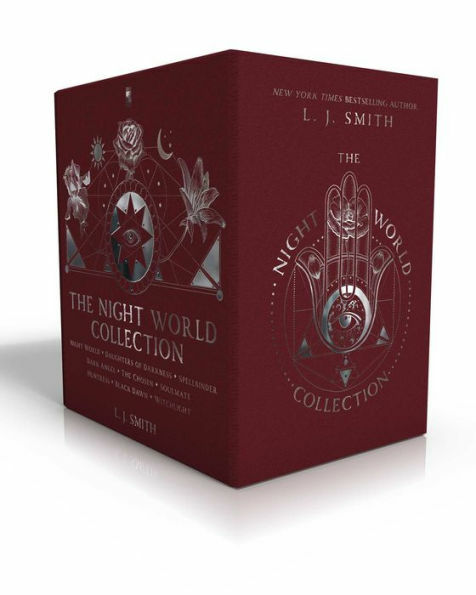 For another captivating series full of heart-melting declarations of forbidden love between supernatural creatures who live (mostly) undetected by humans, try the Night World books by L.J. Smith, the mastermind behind The Vampire Diaries. Darkly romantic, each installment of this addictive YA series brings together an unlikely couple: A secret vampire willing to risk everything to save the terminally ill human girl he’s quietly adored for years; a half-human vampire hunter who’s drawn to one of the creatures she’s stalking; a shapeshifter trying her hardest to resist stumbling head over heels for a man fated for someone else… Oh, yes, there’s plenty of angst, but happy endings, too. 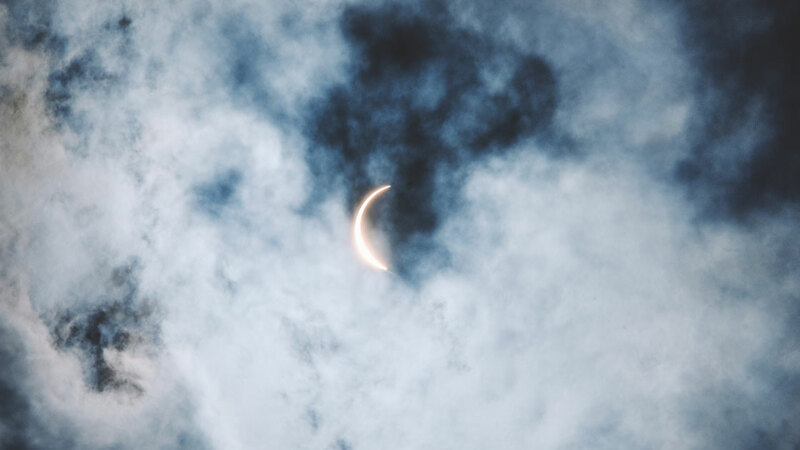 We may have to wait awhile for the second season of the show, but more of Matthew and Diana’s story is ours for the taking in the All Souls Trilogy. In Book 1, A Discovery of Witches, vampire Matthew Clairmont first pursues history scholar/witch Diana Bishop as part of his search for a long-missing manuscript, Ashmole 782, which he believes contains secrets vital to his species’ survival. Yet his mission soon takes a backseat to his very real feelings for the historian, especially once he realizes she feels the same way about him. The only problem? A relationship between vampire and witch is strictly forbidden by an ancient covenant that governs all creatures, meaning that Matthew and Diana may have inadvertently started a war. If you’re loving the show but haven’t yet read these epic, time-hopping books, you know what you have to do. A Discovery of Witches premieres in the U.S. on January 17 on Sundance Now, and it’s already been renewed for two more seasons!